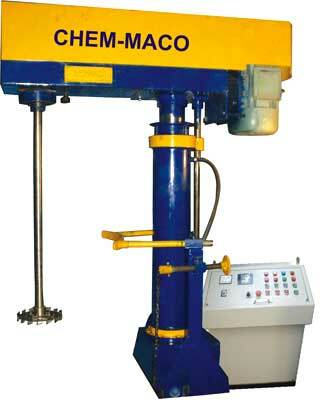 We are reckoned as a prime High Speed Disperser Manufacturer, Exporter and Supplier in international market. Extensively used for mixing and stirring of low viscosity to high viscosity liquids and pastes, our Cyclone Laboratory Stirrers are high on demand in overseas market. We offer High Speed Dispenser with AC/DC universal motor. Also, High Speed Dispersers allow ease of changing speed at various ranges by using auto variant or electronic thyristor based controller.